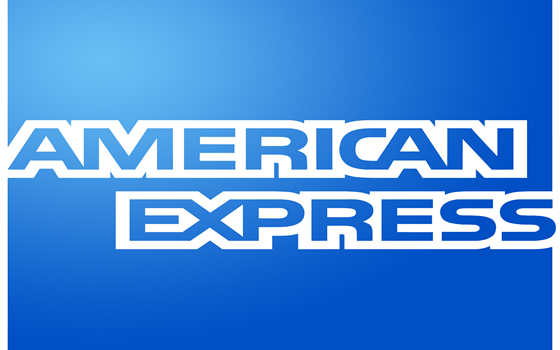 Orders usually ship next business day but may take several days depending on availability. 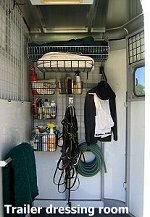 Make the most use of wasted wall space in your barn, stable, or horse trailer dressing room using our HOSS wire wall products. Once the wall brackets are mounted, the panels simply sit on the bracket hooks and are easily removed if you want to change the configuration. 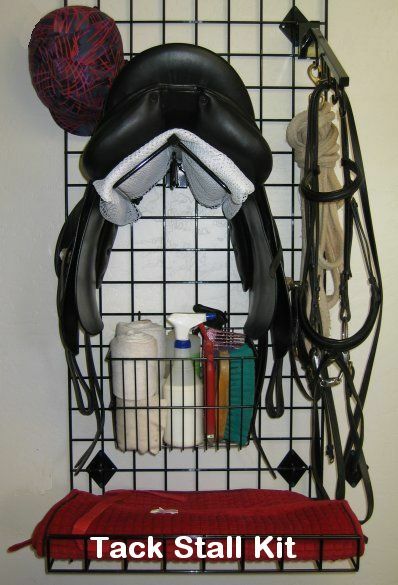 Add a variety of baskets, shelves, hooks, and hangers to customize your wall space to your exact needs.